The FIRE (Financial Independence, Retire Early) movement encourages people to save as much as half of their income in their early years so they can retire sooner and focus on other pursuits as they live off their investment portfolio. 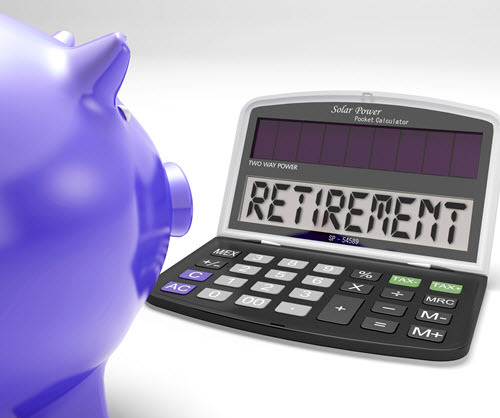 Tom Anderson provides several retirement calculators and tools geared to the FIRE movement. To read the full article in CNBC, click: Use These Homegrown Tools to Figure out if You Could Retire Early.